Please feel free to take my banners to link to my sites, or just use text links. Sue's Individual Training. Sue Fryer MGoDT. We go to Sue's classes and can highly recommend her. 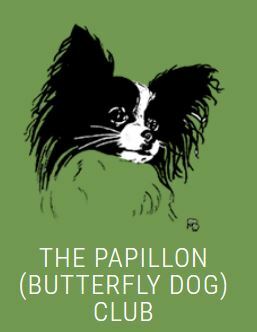 Small calm classes, clicker training, a variety of different types of classes such as puppy, fun obedience, agility. Cannot recommend highly enough! KC Good Citizen Scheme, all levels. Large classes, can be noisy and some corrections are used but rewards are used. I have attended since 1998. 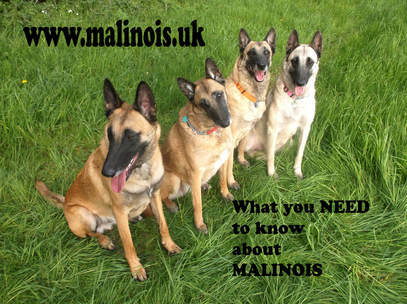 Lucy Jarvis and Les Toyne, excellent kind dog trainers who owns two Goldmali Malinois. I even asked Lucy for help with one of my own dogs so again, a personal recommendation. Paddy Driscoll's clicker training -classes and one to one. Website with lots of useful info for everyone. Pauline Jackson's online courses. Very experienced trainer -and yes she owns a Goldmali Malinois. 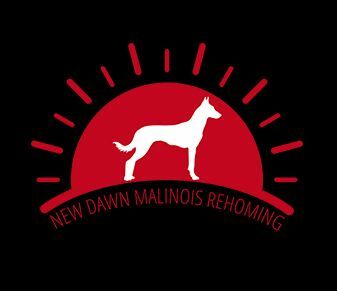 run by the Belgian Shepherd Dog Association of the GB. Peke A Tzu rescue in the US. Sells the bellybands that Rufus wore -see his page HERE. Personalised mouse mats from mymousemat.com, custom printed from your own personal photo or picture. Free delivery. For bespoke, promotional, novelty and branded gift ideas simply upload your image and design online. Doggie Solutions offer many great training products including collars, leads, cages, toys and much more all at great prices and fast delivery.